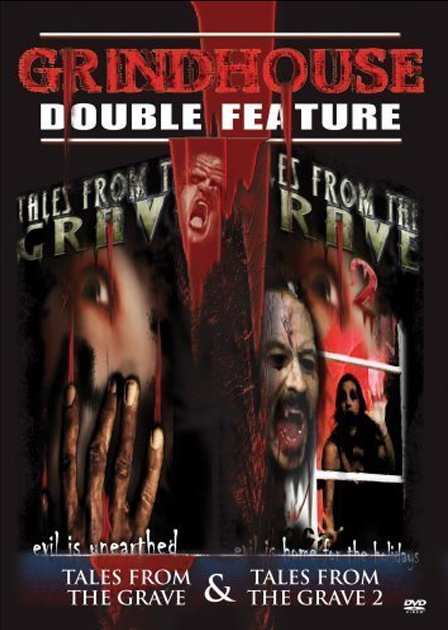 Tales from the Grave, Happy Holidays Volume 2- Keep the current picture (I may add some behind the shots if I can have it flash through various shots) Add this text please: “This horror feature is comprised of various holiday themed horror shorts. The filming was a very challenging process for Paul, but with all things in life, challenges make us stronger and better. Please visit the GET PAUL HOWARD STORE to purchase the DVD.